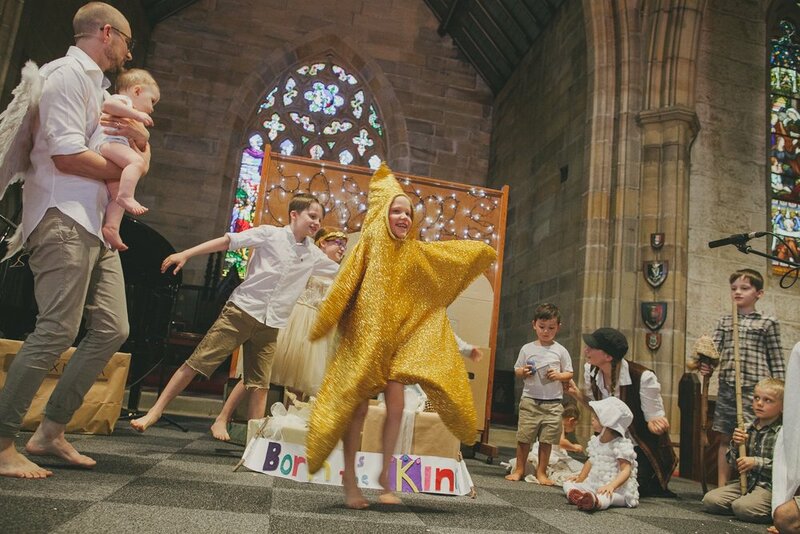 Born is the King, a Nativity Carols Service by Laurel Moffatt, now available for immediate digital download through the City to City Australia website. 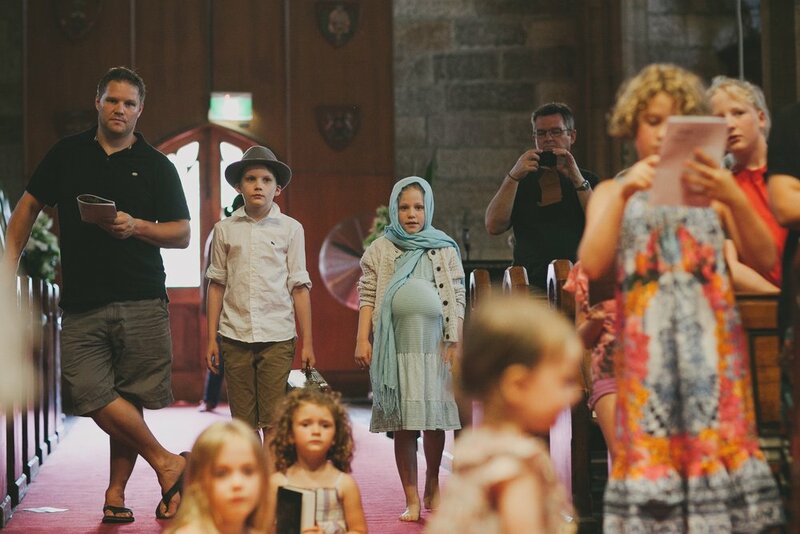 Last year Laurel Moffatt went searching for a nativity play for the family Christmas service at her church in Sydney, Church Hill Anglican. But not just any play. She was looking for a resource that was true, compelling, easy to use and well-crafted. She couldn’t easily find one. So she wrote one instead. Born is the King is neither solely a nativity play nor simply a carols service. It is, instead, both. It balances the lighthearted with the serious, nestles right in to Scripture without necessarily quoting large slabs verbatim, uses traditional, familiar Christmas carols that relate directly to the action of the play, presents the Gospel clearly to both kids and adults without excluding either, is well-written, and is easy for kids to speak and memorise. Included in the download are the printable props needed for the play as well as a professionally designed illustration ready to use for both digital and print purposes. Your print and social media needs are all taken care of! Born is the King was used last year at Church Hill Anglican, Sydney, as well as at St. John’s Anglican, Diamond Creek in Victoria. Church Hill’s production was on the small size (12 people), and St. John’s was bigger (around 30 people), yet both churches found that the production was a delight to use and was engaging for the members of the community. St John’s had over 300 people attend their family Christmas service last year, a number of whom remarked that it was the best Christmas Eve service they had ever attended. Purchase Born is the King and be able to immediately download the play and its suite of digital resources. You could even send Born is the King straight away to your minister or children’s worker so that they can be well ahead of the planning rush for this year’s family Christmas service.